LET’S GO GIRLS!! 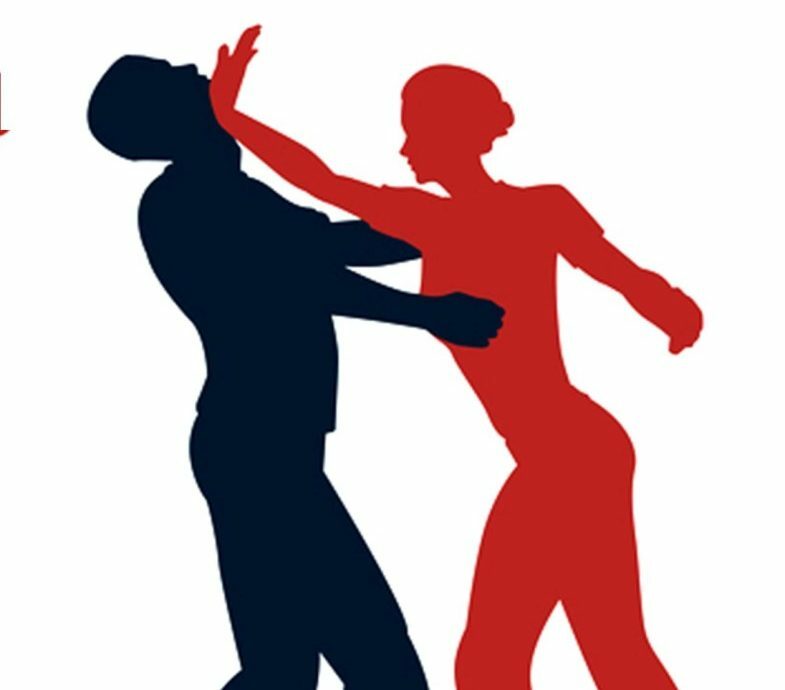 Support Swine Week by learning Self Defense on February 9th! The class will be 1 hour for middle school, high school, college-aged girls and their moms. The class provided by Professor Justin Rader from Legacy Martial Arts.